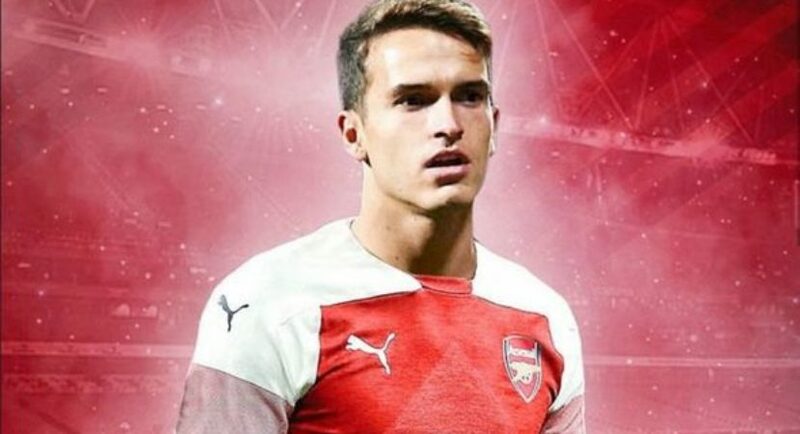 Premier League giants, Arsenal on Thursday completed the signing of midfielder, Denis Suarez from Barcelona on loan. Suarez will remain at Emirates until the end of the season, BBC, Sport reports. Barcelona extended Suarez’s contract until June 2021, but Arsenal have an option to make the deal permanent in the summer for €25million. Suarez has found himself well down Barcelona manager, Ernesto Valverde’s pecking order this season, having only featured three times this campaign and not once in La Liga or the Champions League.